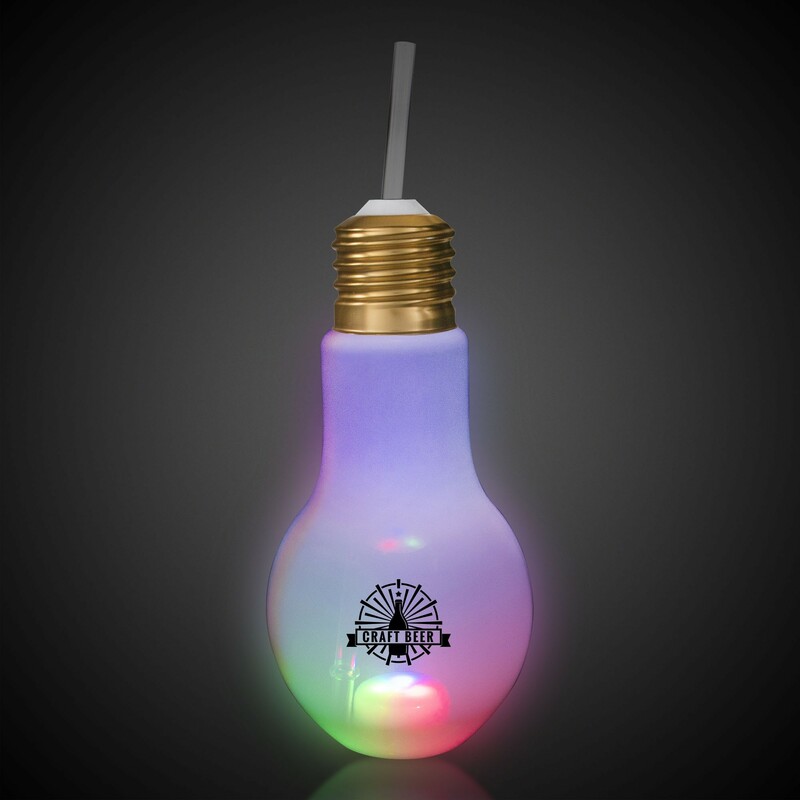 Brand your logo on our unique 16oz LED Light Bulb Cup with Straw. 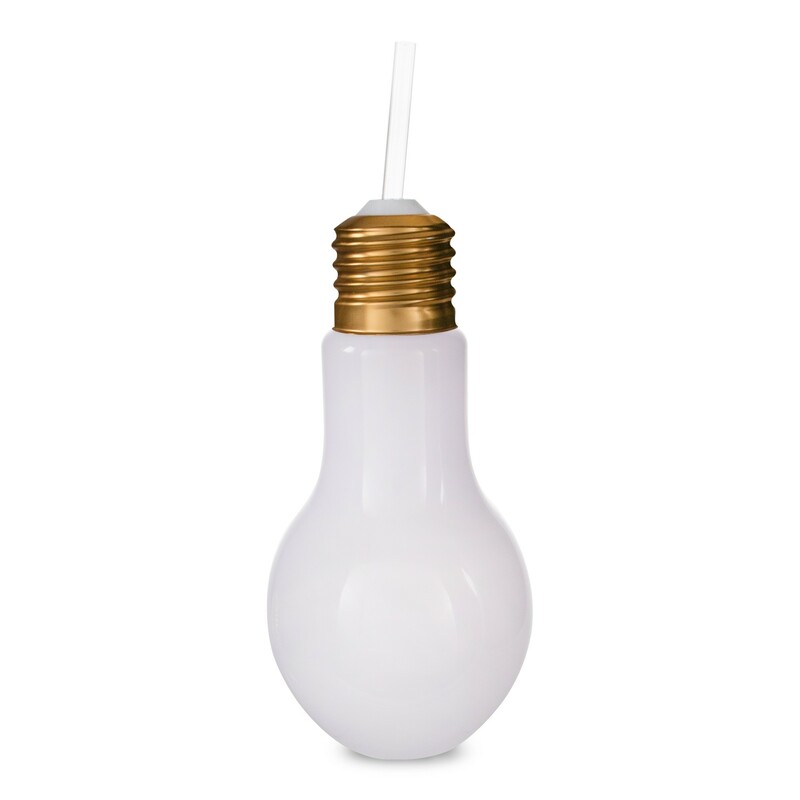 Each opaque white cup is 7" tall by 3 1/2" at the widest 'bulb' part. Each cup comes with a screw screw on metal top and a 9" clear, reusable, flexible, plastic straw. 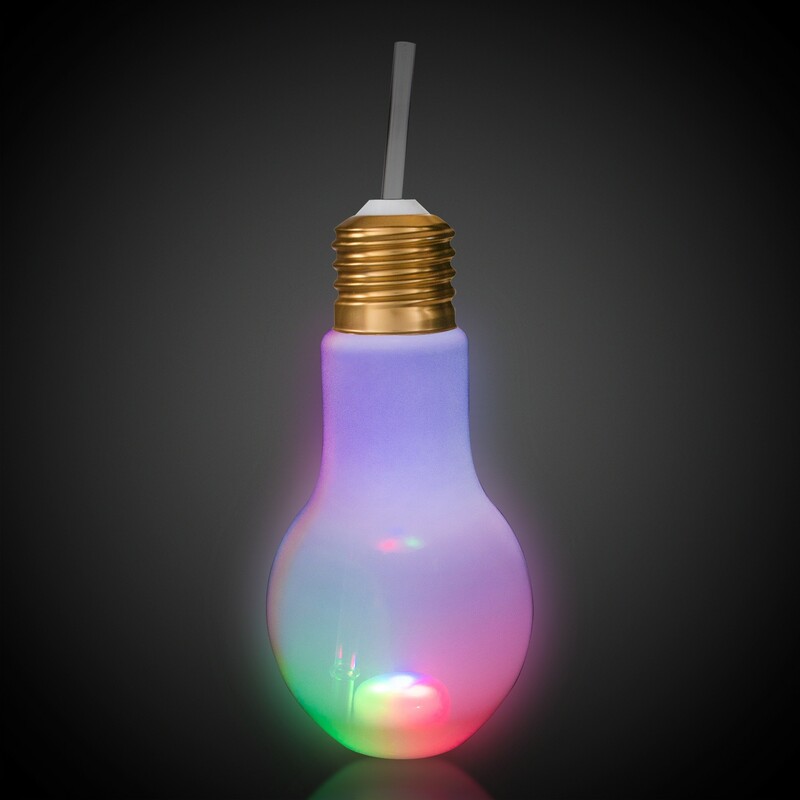 With the simple push of a button, switch between 8 different light modes by blue, red, and green LED lights including single color steady on, a rotating mode, and off. 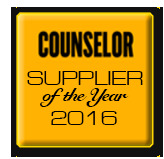 Customize is with your brand or logo as and give it away as a Christmas or Back to School promotional item. Add our any of our Cork (LIT82) or String (DEC68) Lights (both are also imprintable) for fun and unique decorations. 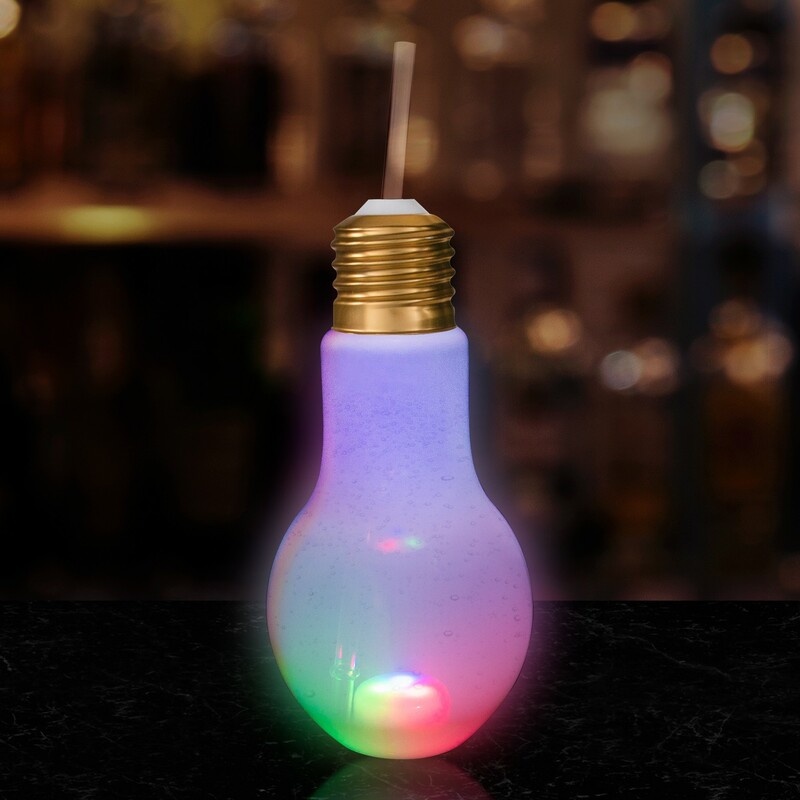 Perfect for when you're serving your signature drinks at your next party, promotional campaign, holiday party, or school pep rally, this fun 16oz LED Light Bulb Cup with Straw is sure to be a bright idea. 3 replaceable AG10 batteries are included and installed. Hand wash only. Not safe for microwave or dishwasher.